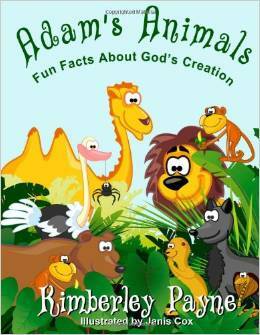 Adam’s Animals: Fun Facts About God’s Creation is a cool kids’ activity book from author Kimberley Payne that teaches children about animals mentioned in the Bible. 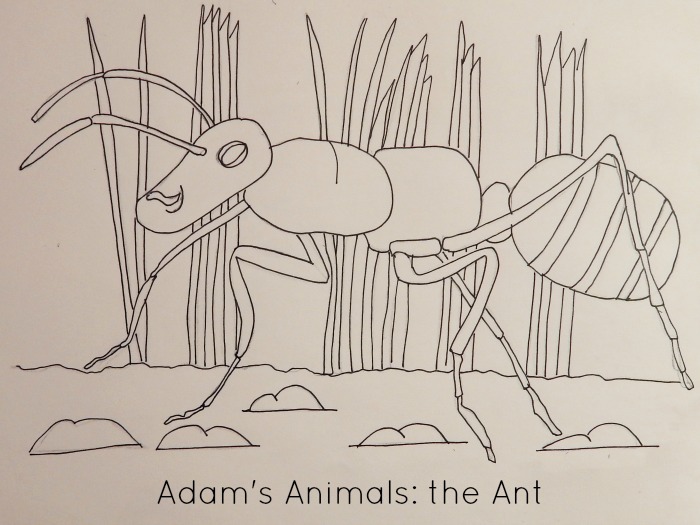 From ants to camels, children will learn more about the animals and their faith. Written by Kimberly Payne and illustrated by Janis Cox, this book features over 40 animals mentioned in the Bible, including little-known facts about each. I received Adam’s Animals and Super Simple Animal Crafts from Kimberley in exchange for my honest review. This post contains affiliate links; as an Amazon Associate, I earn from qualifying purchases. Each page includes a colouring picture and word search along with facts about the animal and Bible verses mentioning the animal. Sunshine and Lily enjoyed colouring the pictures together and they’ve just started getting into word searches, so they had fun hunting for words (with a little bit of help for the longer words). Adam’s Animals would be an excellent homeschool, Sunday School or vacation Bible school resource. With summer approaching, I’m looking for more activities to do with the girls, like the alphabet activities I did last summer. These pages would fit in perfectly with our letter-a-day fun. The wisest man who ever lived, Solomon, wrote the Book of Proverbs—a book of wise sayings to help us live godly lives. In this verse, Solomon points out that it is foolish to be idle and lazy. He says that we should learn from the example of the ant who doesn’t laze around and wait to be told what to do, but is willing to work hard and do what needs to be done. Adam’s Animals is intended for home or school use in grades 1-3 and supplements the Life Sciences Curriculum on Animal Life. This book is the sequel to Trees of the Book, which is a colourful introduction to trees, leaves and their corresponding Bible stories. 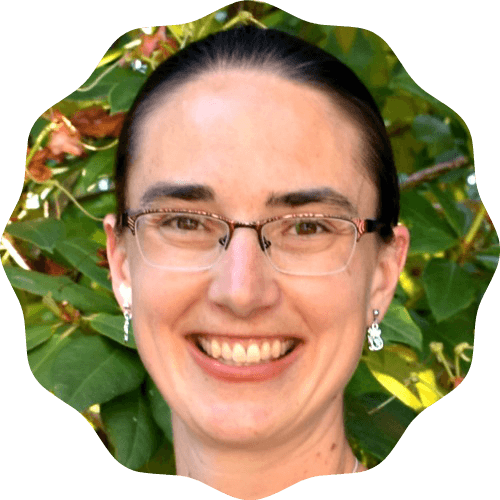 Kimberley Payne combines her teaching experience and love of writing to create education materials for parents and children about family, fitness, science and faith. 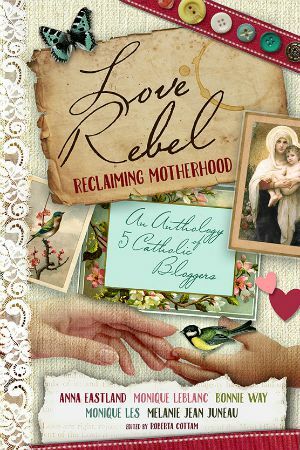 She is an award-winning author and a member of The Word Guild, Inscribe Christian Writer’s Fellowship, and the John 3:16 Marketing Network. Her favourite animal is the leopard because it can climb trees, run fast, and swim. To connect with Kimberley or find out more about her books, visit her website. Janis Cox is an author, artist, wife, mother and grandma. She also brings a love of teaching to her writing and her work with children. She says, “I love painting pictures of animals and it will be a joy to create the illustrations for Kimberley’s new book. Plus working with Kimberley has always been exciting. Her enthusiasm always brings joy to my heart.” To find out more about Janis and her art, drop by her website. Thanks so much for featuring Adam’s Animals on your blog Bonnie! 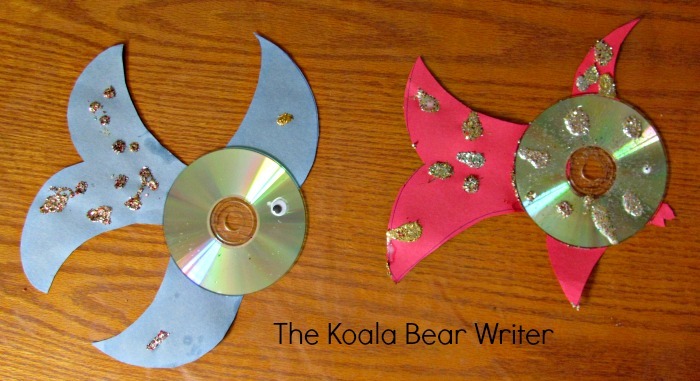 Your kids crafts look fantastic!